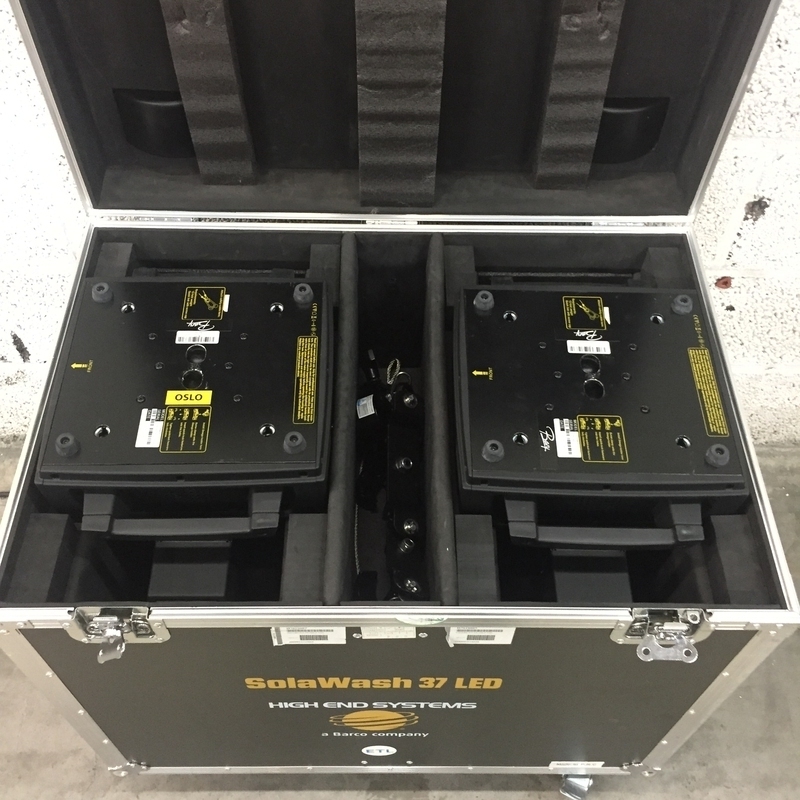 SolaWash 19 and SolaWash 37 are high brightness moving wash lights which complement High End Systems existing LED fixtures, the SolaSpot LED and Trackspot Bolt. 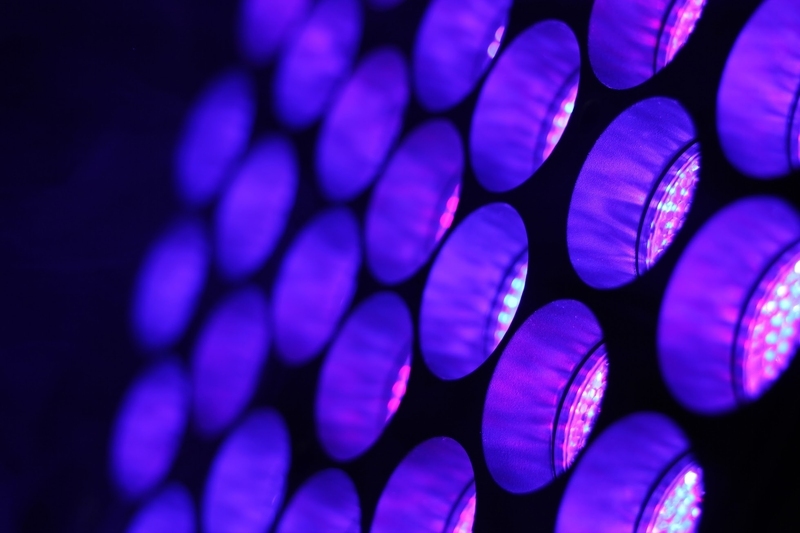 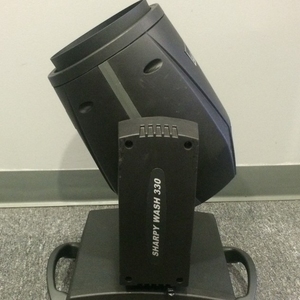 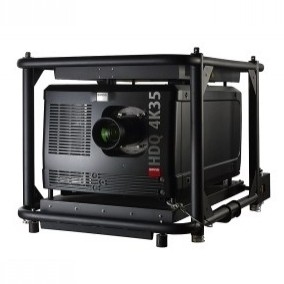 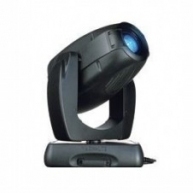 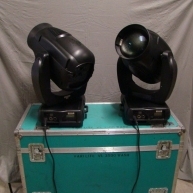 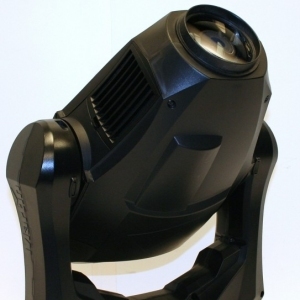 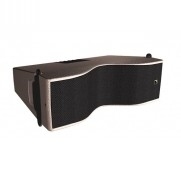 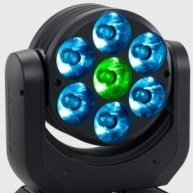 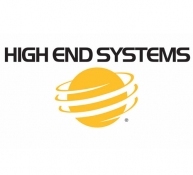 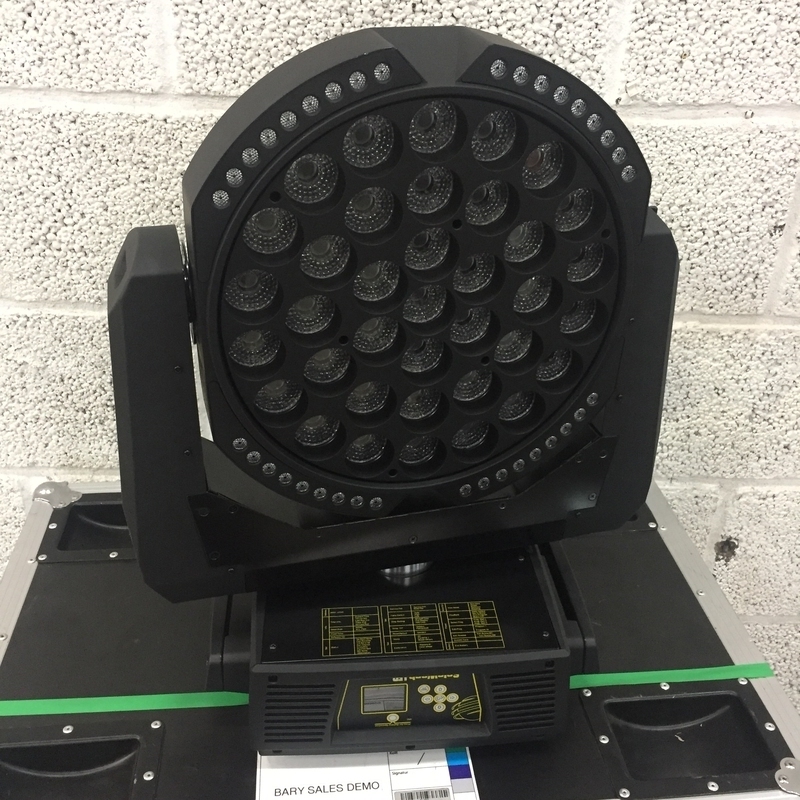 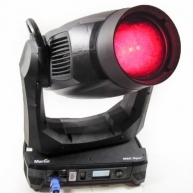 Powered by 15 watt RGBW LEDs as well as the addition of the deep hues provided by Indigo Highlighter, these fast, compact and versatile fixtures are perfect for applications from Rock and Roll to Theatre. 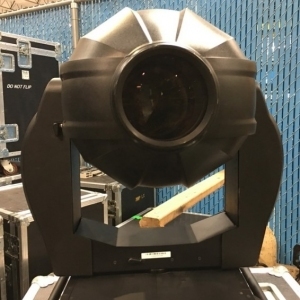 Features such as built in dynamic patterns and lenses, a 12 to 65 degree zoom, variable CTO and multiple fixture modes make SolaWash the right wash lights for any show. 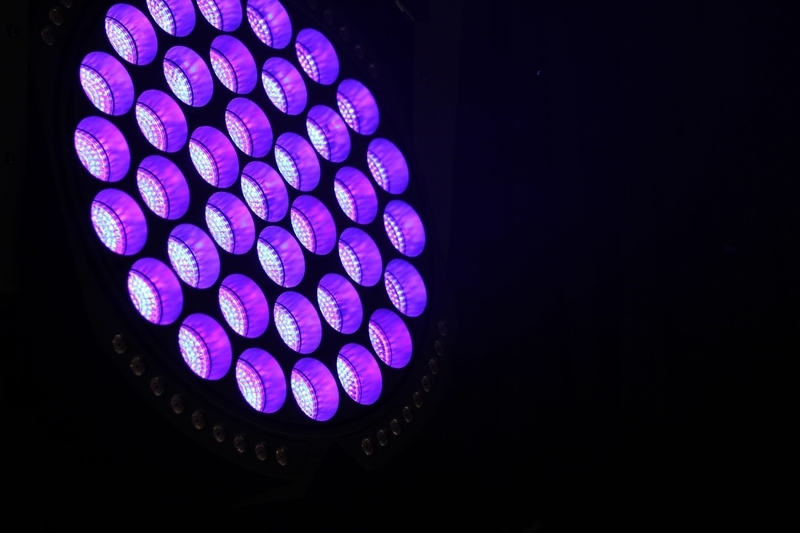 The dynamic patterns offer an intuitive way of creatively enhancing your show without the need for complex mapping and large channel counts, however mapping and zones protocols are available to allow for maximum flexibility. 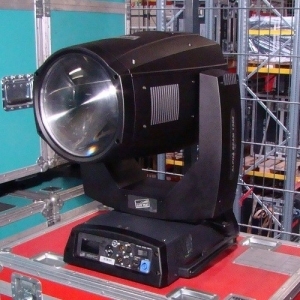 There is also a range of lenses built into the fixtures further enhancing the array of looks available to the designer. 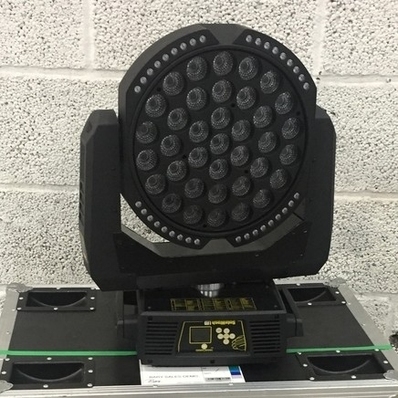 Zoom is fast and creates a tight beam at the narrow end with excellent definition, providing unique effects which are enhanced by the addition of the 36 and 16 (respectively) Indigo Highlighters. 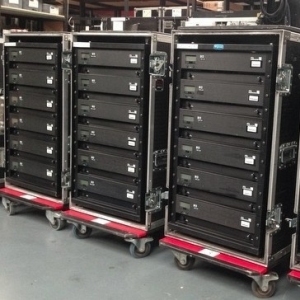 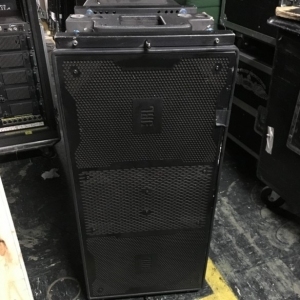 Both units ship in a dual Road Case.